Default bet: From 10c, per line, to the maximum bet. Somewhere on this deserted island. Are you capable of finding it? A coffer full of gold coins, diamonds, and jewelry is hidden, find it before the pirates do! 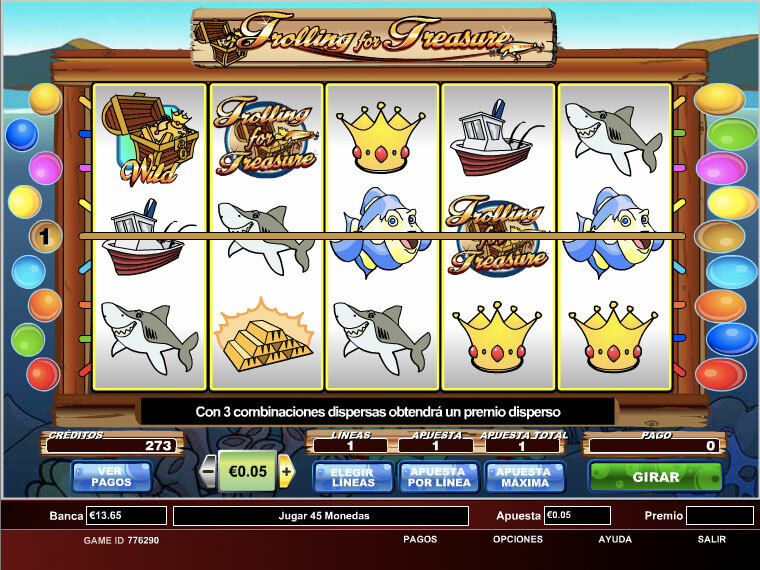 Get balloon fish scatter symbols in scattered combinations and WIN credits. 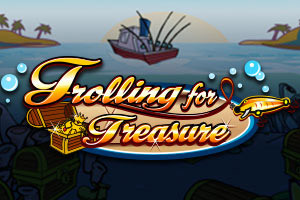 Get 3 or more "Trolling for treasure" symbols to activate the bonus round and search for treasures.